Laughing is important. Laughing at yourself is even more important. Dan Barham, Matt Dennison and I laugh at ourselves more than most…a statement which sounds like I’m saying something else entirely. 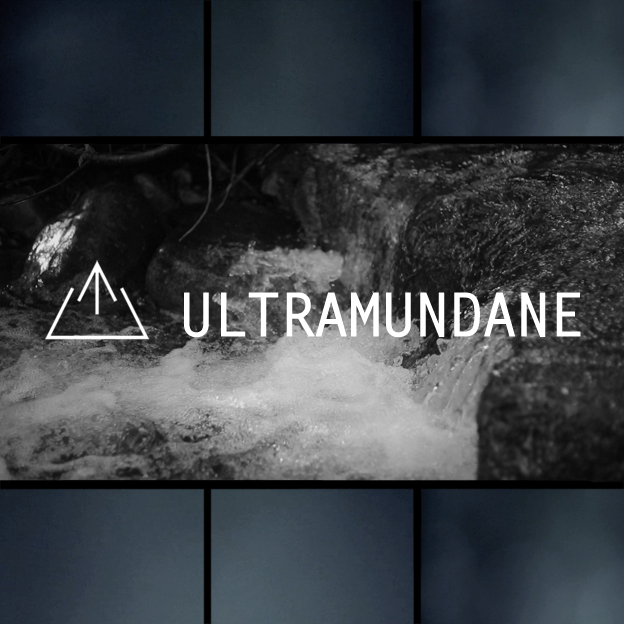 Anyway, the Ultramontane series was one of the boldest and most refreshing pieces of branding and creativity that mountain biking has ever seen. Ideal for a bit of a parody. The NSMB.com news team (and Dan Barham) launched into action to lampoon the Ultramontane style and this is what we came up with. Check out the full Ultramundane satire on NSMB.com. May 10, 2012 in NSMB, VIDEOS. …… Reckon it’s gonna rain…..